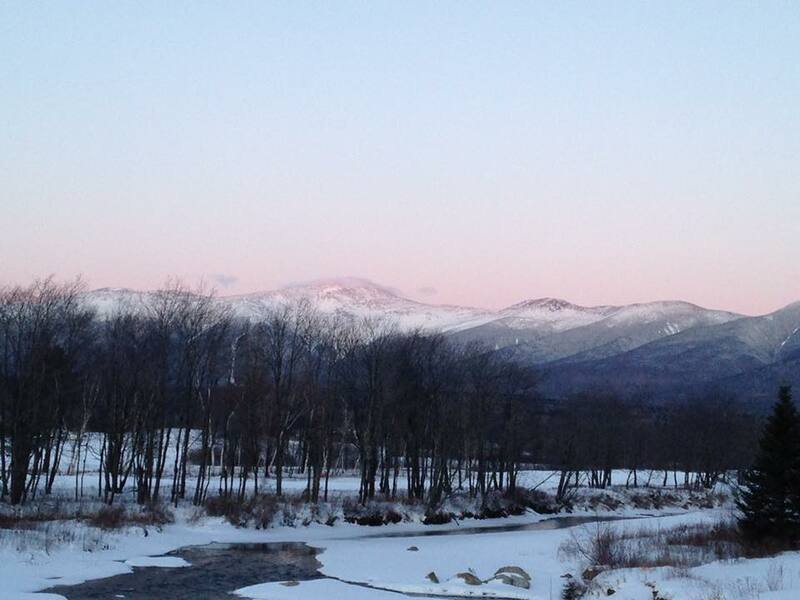 In New Hampshire we’re lucky to enjoy incredible landscapes that just can’t be beat. From the White Mountains, to the Lakes Region, and down to the Seacoast, New Hampshire’s beautiful outdoor spaces are closely connected to our identity as a state and our economy. If we forfeit the environmental well-being of our state, we not only hurt what makes the Granite State such a wonderful place to live, we also hurt our economic competitiveness. That’s why I was so disturbed on Tuesday when President Trump signed an Executive Order to dismantle the Clean Power Plan. This misguided order undermines our country's ability to fight climate change and puts us at a disadvantage as we cede the technologies of the future to other nations. I'm proud that New Hampshire has been a leader in addressing greenhouse gas emissions through our participation in the Regional Greenhouse Gas Initiative. It’s long past time the rest of the country follows our lead and takes this threat seriously. Climate Change is the most pressing issue of our time, and if we fail to act on it, we're only kicking the can down the road and leaving future generations to clean up our mess. I'll continue taking action to address the growing threat of climate change, and I encourage my colleagues on both sides of the aisle to do the same. We are so lucky to live in a state as beautiful as New Hampshire, but we must continue to act to make sure that climate change is taken seriously. This week, House Republicans brought a bill to the floor that rolls back internet privacy protections that were put in place by the Federal Communications Commission (FCC) last year. The legislation will enable Internet Service Providers (ISP) to sell private customer data without their consent. The decision by House Republicans to pass this bill along party lines forces us to ask the question, who is Congress really working for: Granite Staters and Americans who use the internet, or multi-million dollar ISPs? Every American deserves to feel like their internet activity is private, and more and more, it is becoming clear that this right to privacy is being threatened. I am disappointed with the vote taken by the House and will continue to fight for the rights of all Granite Staters' internet privacy. With all that has been occurring throughout the country and in the Granite State on a daily basis, it is more important than ever to voice your opinions with your elected officials. This week, I held a telephone town hall so I could hear from my constituents in New Hampshire’s Second Congressional District. These events are fantastic forums for you to share your questions and concerns with me, and for me to update you on the work I have been doing in Congress. If you were unable to join the call earlier this week, or if you did not have a chance to ask a question, do not hesitate to reach out to my office! We can be reached in Concord at 603-226-1002, or in Washington at 202-225-5206.